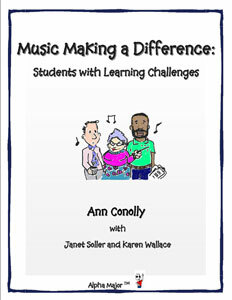 For students and performers that benefit from easier to grasp mallets. 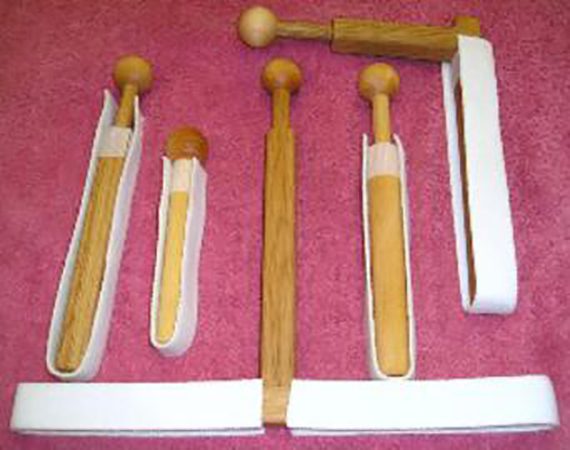 Offered are several wooden mallets with square handle and wooden heads. 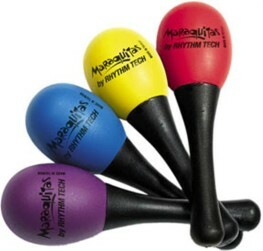 Adaptive mallets with Round Handles with easy grip for special needs users. 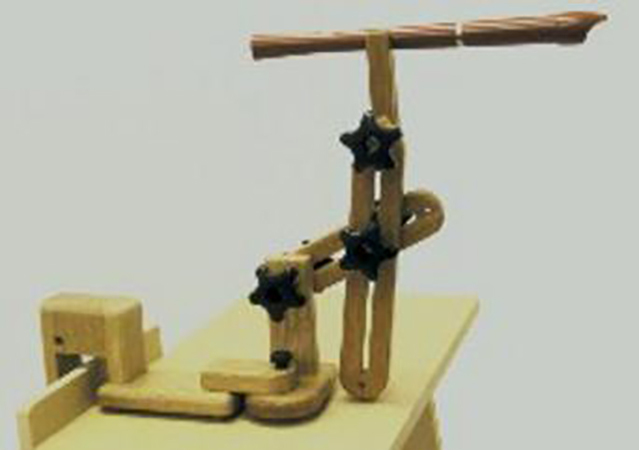 Wooden handle and head. 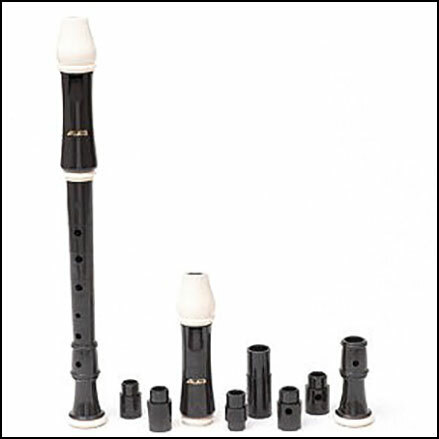 Handle thicknesses 3/8, 5/8, and 7/8"
Custom made. 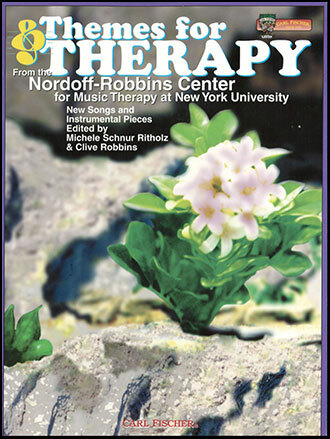 Allow 1-2 weeks delivery. 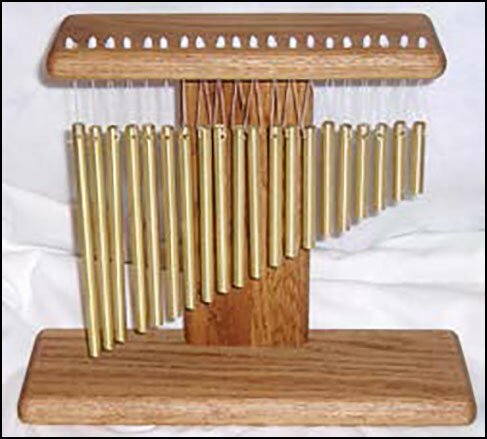 Solid hand finished white oak base 12" x 10" x 4 1/8" comes with Brass or Aluminum Bars. 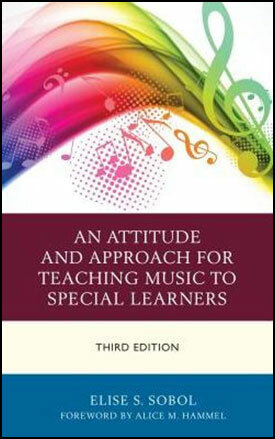 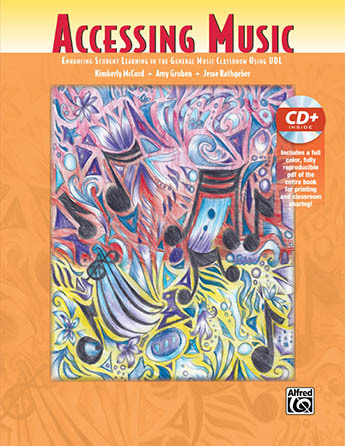 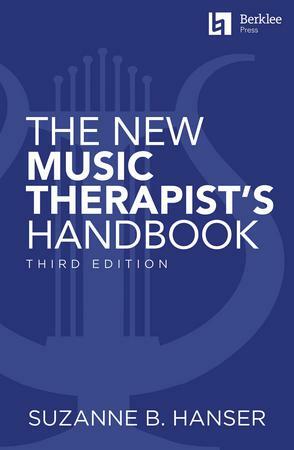 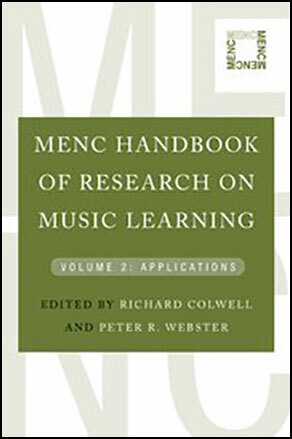 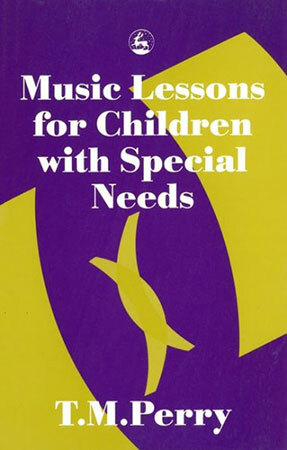 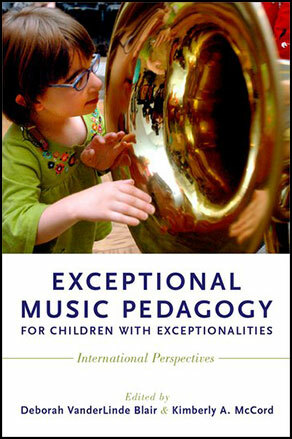 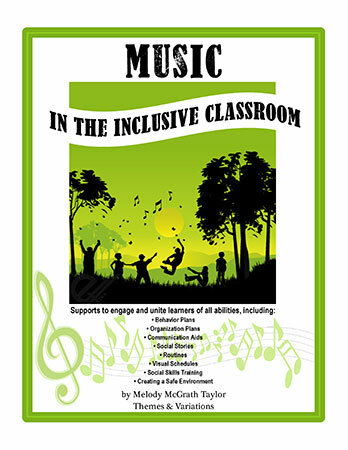 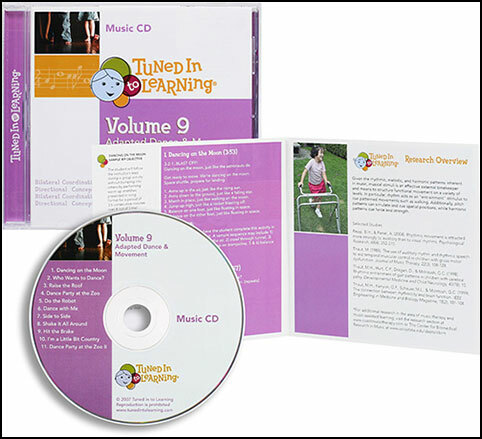 This book offers readers in the music education, music therapy, and music in special education communities a new, important, and globally informed resource for effective music pedagogies. 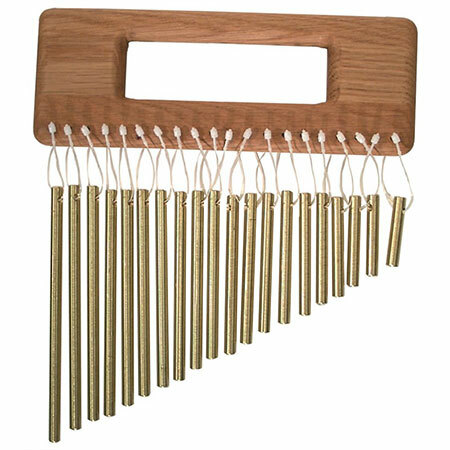 Solid hand finished white oak base 9 1/2" x 3 1/2 " x 3/4" comes with Brass or Aluminum Bars. 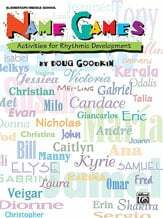 Doug Goodkin - Alfred Publishing Co., Inc. 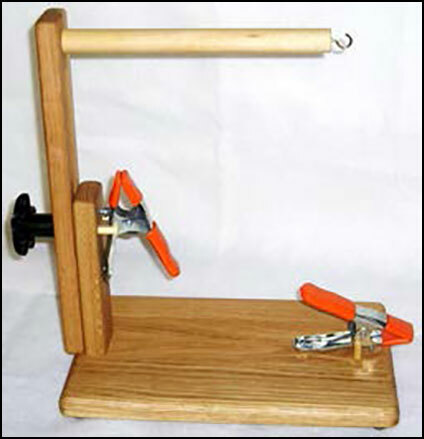 Mid size Wood Handle Pick Assist for Children and Adults with medium size hands. 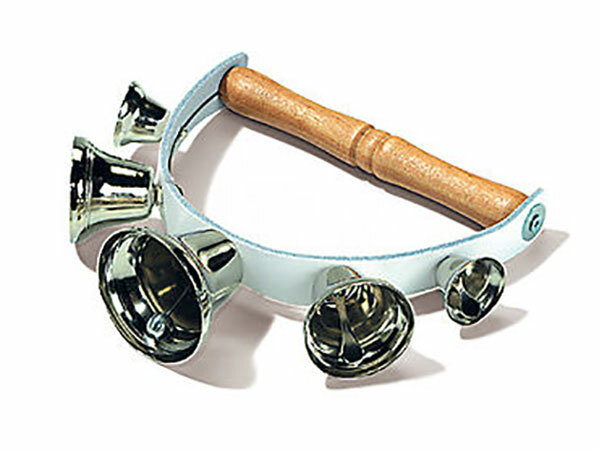 Mid Handle with Small Knob 7/8"
Mid Handle with Med Knob 1 1/4"
Mid Handle with Large Knob 1 3/4"
Small Wood Handle Pick Assist for Children and Adults with small hands. 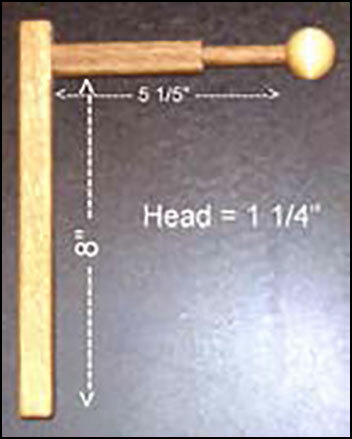 Small Handle with Small Knob 7/8"
Small Handle with Medium Knob 1 1/4"
Small Handle with Large Knob 1 3/4"